Featuring Majek Golf Vintage Golf Head cover. Center Elastic band ensures that the Head cover will stay on your Club even when your golf cart is bouncing on the cart path. 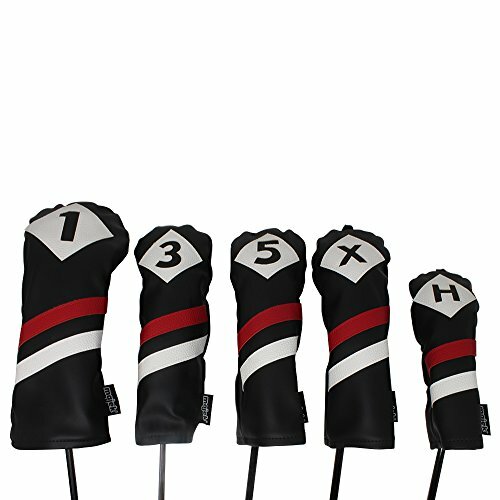 The PU Leatherette exterior and plush interior will guarantee your clubs will be protected better and longer than the competition!